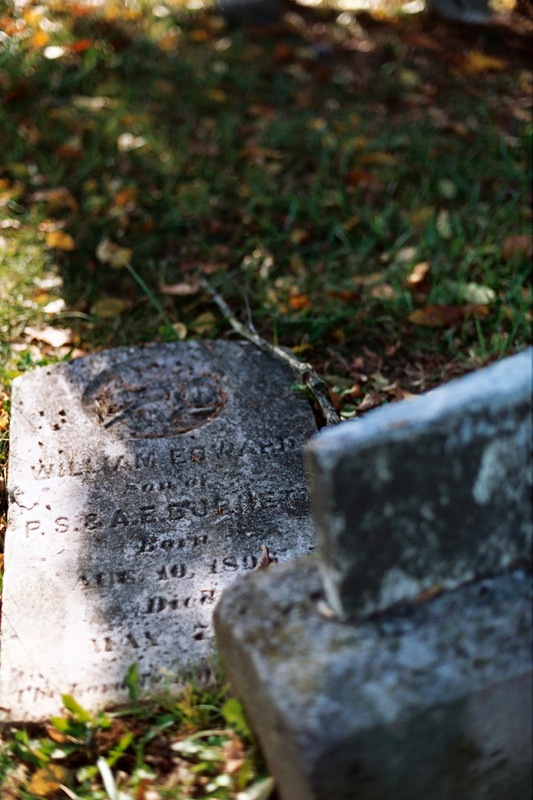 Nikon F2AS Nikkor 50mm f1.4 Kodak Gold 100 C-41 - Shot in the Old City Cemetery in Lynchburg VA. sometime in the fall of 1992. I liked the play of light and shadow. I rediscovered this image while testing a new film scanner. Scanned with a Kodak Pakon F-135 Film Scanner using Pakon's OEM software.